The first thing we should cover is the absolute necessities you will need. The first is a continuity tester, a resistance tester, DC & AC voltage tester and a diode tester. Some added extras that you should look for are an auto off function, an AC & DC current tester, a stand to prop it up, auto ranging, a hold function, and a multimeter that can be used with common found batteries. Some of the things you will probably rarely use are the frequency counter, the capacitance tester, the inductance tester, the duty cycle function, and the temperature probe. While your job may require you to use all these things we have listed the functions that you will probably use more so than others. There are two types of dials, some are analogue and the other is digital. i.e freedom apk The function between the two is basically the same, the only real difference being is that the digital scale will give you a numerical readout which may make things easier. This part of the device is what allows you to change between amps, ohms, volts, as well as changing the scale of the multimeter. 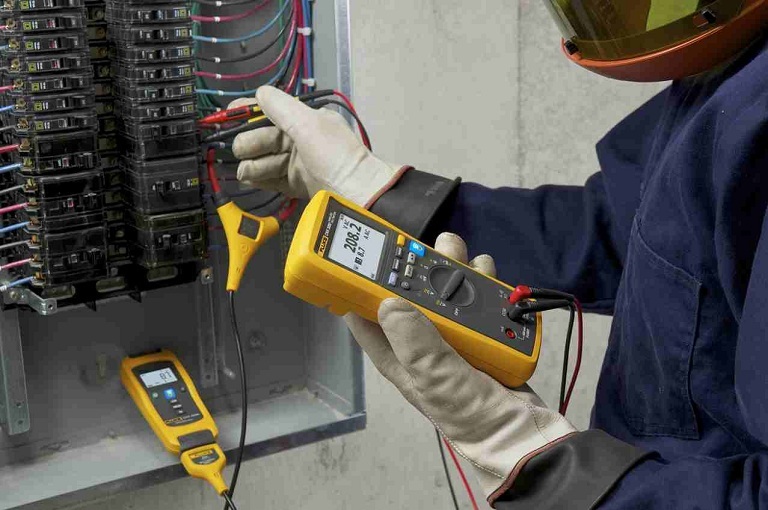 All of the functions that come with a multimeter have different ranges so you should always remember to have the set correctly for the most accurate results. There are usually several jacks that come built into a multimeter for test leads. The jacks for test leads are labelled differently and some of them are probably labelled as ‘COM’ which stands for common, other jacks should be labelled as ‘V’, and ‘+’ and ‘-‘. There are also additional jacks that are needed for current or high voltage testing and it is important that you know which jacks are for what. When choosing among the various multimeters for sale, bare in mind that they should come with a guide so you can get familiar with what jacks the multimeter comes with. Most multimeters will come with their own set of test leads. There should be two test leads and most commonly one is black and the other is red. These are used the most often when you want to test and measure something. Don’t fret if you don’t have test leads or your multimeter difdn’t come with them as they are really widely available and easy to buy. On most models, it is found on the back because the front is taken, in some cases, it may be on the side. This compartment should also hold the fuse as well as the batteries it uses. You should know what batteries your multimeter uses so you can buy spares and keep them around for when you will need them. You should only use good batteries that are charged to get the most accurate results. Last but not least, this is something that you will need to use in the ohms range or the resistance range so it is best to know where it is early on. It is used to get the needle or digital scale to 0. If the multimeter does not want to do this or struggles then that is also a sign of weak batteries.